HealthTerm is a terminology platform, developed by CareCom for the international healthcare sector. We call it a platform, as HealthTerm can handle all tasks related to terminologies, code systems and structured content; from creation of a new code system to translation of international code systems or mappings between local code lists and international standards. HealthTerm can be a cornerstone to your healthcare IT ecosystem, in which all content is maintained and managed – the single source of truth. One of the strengths of HealthTerm, is its multi-tenancy system, which combined with the advanced user right system, makes it suitable for enterprise level Software as a Service (SaaS) setup. Through cooperation with customers, HealthTerm has evolved into a sophisticated terminology toolset. The toolset includes modules, which facilitate the many tasks involved in the maintenance and publication of code systems. 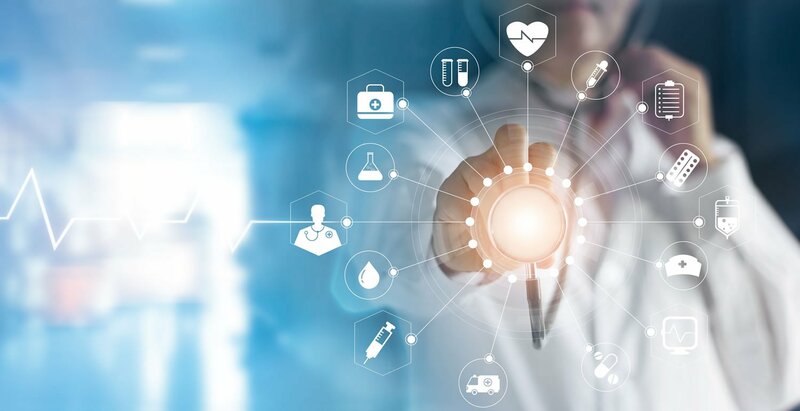 HealthTerm’s full set of tools allows our customers to create and maintain many types of concepts and code systems; while at the same time provides performance/security to handle lightning fast run-time look-ups (APIs) for the some of the largest healthcare organizations in the world. HealthTerm can be easily integrated into your existing healthcare applications, or used as a stand-alone terminology management solution.